2go Travel Promo Fare: For those sea travelers like us. 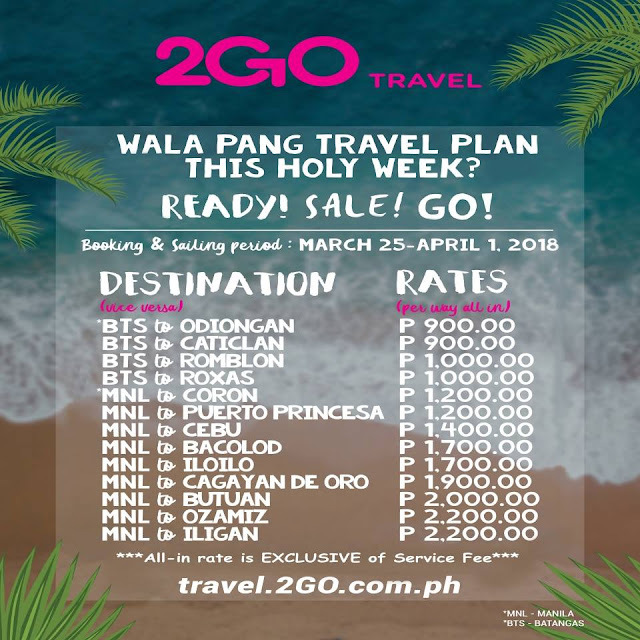 Here is the latest promo fare from 2go Travel that we can take advantage. This will start in a few hours from now. 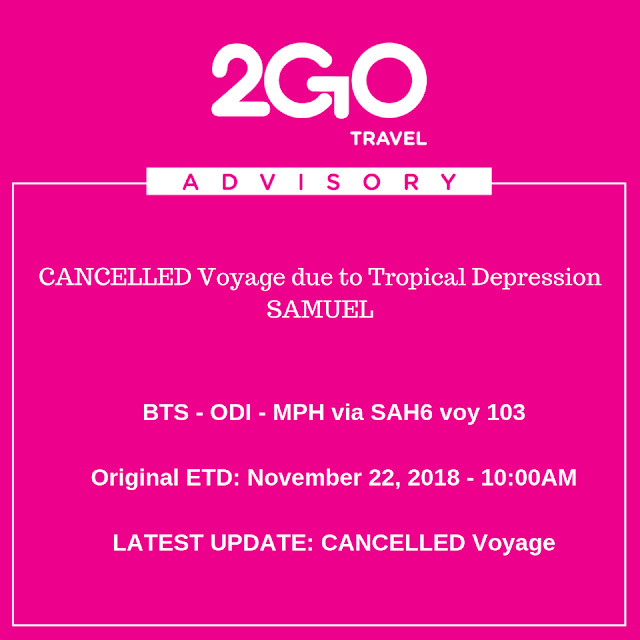 The cheapest ticket on sale is Php 900 for one-way. One can book a return ticket as well for the same price. Not all routes of 2go Travel is on promo but please continue to ready below on which destination you can avail. 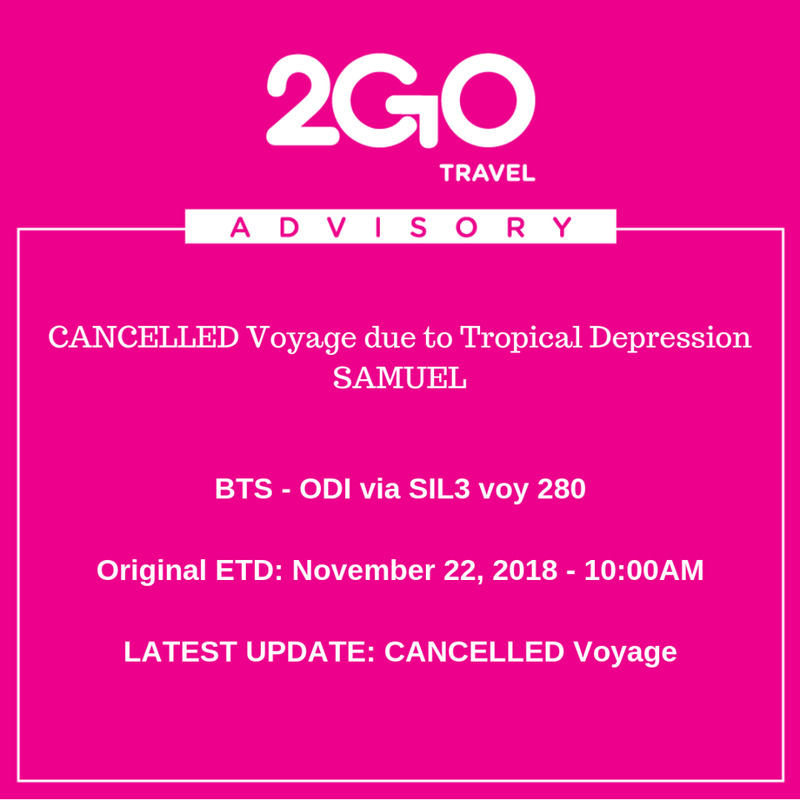 Travel date is only valid for this month! Go grab this chance now! 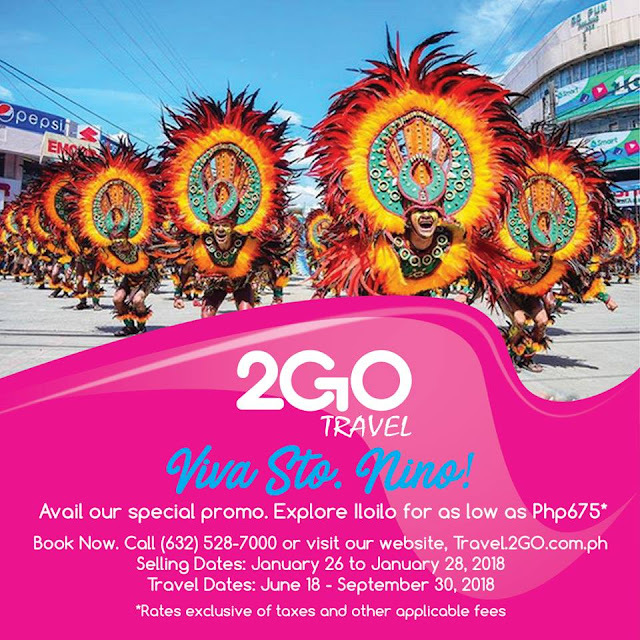 2go Travel Promo: This promo is exclusive to a trip going to Puerto Princesa. This tourist hub has a lot to offer to both local and international tourists. Are you #Ready2GO to explore amazing caves? Visit one of the Hundred Caves and the Underground River in Puerto Princesa with our LOW ALL-IN rates this whole month of June! 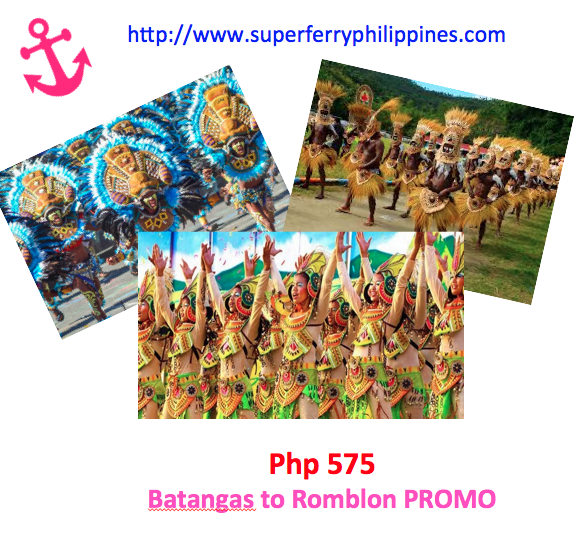 Puerto Princesa has more to offer than blue waters and white sands. Look up and spot rare birds flying across the sky. Are you #Ready2GO and see them for yourself? Rates are exclusive of service fee. 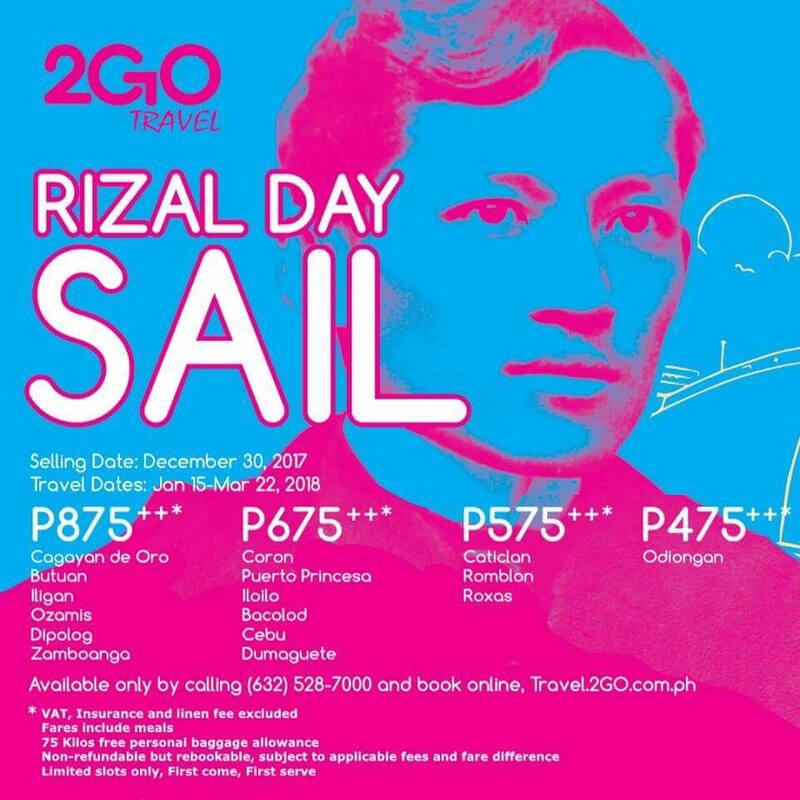 Based on the rates above (photo), the most expensive ticket you can buy but is on promo is a sale to Iligan and Ozamiz for Php 2200.